we bring beauty to life. 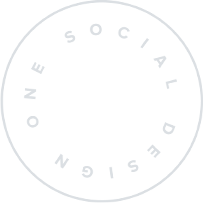 We are One Social Design, creators & curators of contemporary luxe events and spaces. Our event planning and interior design firm creates unforgettable, one-of-a-kind environments in which to live, work and celebrate. Wish someone would tell your unique story through design? You’re in the right place.